Contact Dermatitis, also known as eczema, is a type of skin inflammation. This is a skin disease which is caused when you directly get into contact with something that you are allergic to. This skin inflammation is quite annoying and doesn’t let the victims focus on their day-to-day activities. Contact Dermatitis is of two types, ‘Irritant Contact Dermatitis’ and ‘Allergic Contact Dermatitis’. This is one of the most common diseases. This usually occurs when you come into contact with the substances that you are allergic to, for a prolonged time or for a short period of time. These substances could be the regular items that we use daily. These substances when come into contact with the skin, strip the skin of its natural oils and irritate the skin in that particular area. 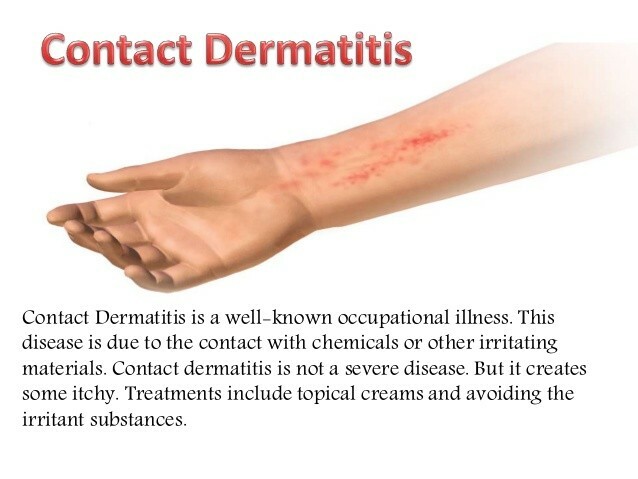 People pursuing occupations such as florists, factory workers, those who deal with various machines, homemakers, dental, nurses, hairdressers, etc., are most likely to be subjected to Irritant Contact Dermatitis. Intense dry skin that leads to cracking of the skin. Primarily, Irritant Contact Disease could be avoided by not getting into contact with the items you are allergic to. It could also be avoided by covering yourself with a full layer of clothing when you are getting exposed to the allergic environment. 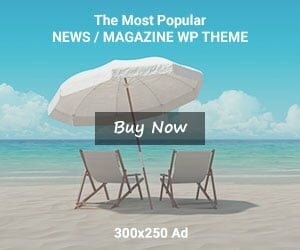 This disease is mostly confined to the affected area, but, should not be ignored when noticed. Usually, this type of dermatitis appears to be mild initially, but eventually they get intense and take ample time to subside. In a few cases, negligence in treating these conditions may leave scars on the skin. So, it is suggested to contact a dermatologist online as soon as the symptoms appear. Allergic contact dermatitis occurs when people develop allergy to certain foods, medicines, chemicals, or metal such as nickel. This disease may occur to anyone irrespective of the age and gender. 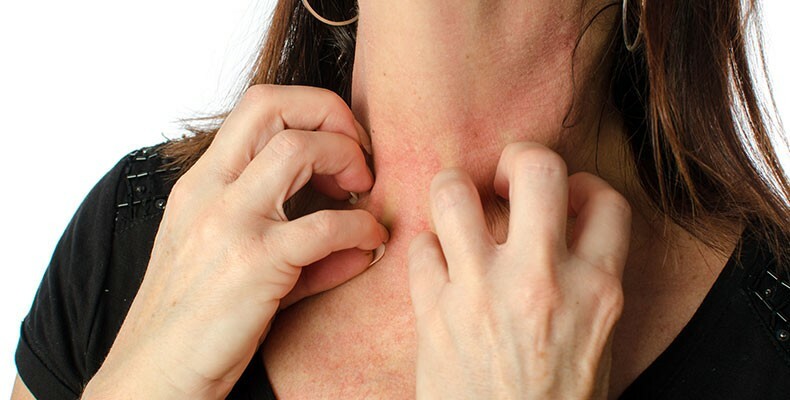 Unlike irritant contact dermatitis, allergic contact dermatitis is a slow process which shows up after a couple of days of getting exposed to the allergic environments or after consuming foods that the person is allergic to. This type of dermatitis may persist for a week or two depending on its severity. Induction phase: This is the primary phase and it occurs internally. In this phase, the antigen penetrates into the skin and body triggers the immune system for an allergic response. Elicitation phase: This is the second phase in which the response is triggered and the body starts showing the symptoms externally, on the skin. When the symptoms are noticed on the skin, it is recommended to talk to a dermatologist. This dermatitis should be treated immediately because, when ignored, it may become terrible and spread to different parts of the body. Unlike other skin rashes, Contact Dermatitis is not contagious and it is not life-threatening. But, when the right treatment is not given at the right time, the condition of the affected person worsens. So,consult a dermatologist and getting treated is essential.